4K camera micro 4: 3. Regardless of their learning style or classroom environment, give students the best collaborative technology. 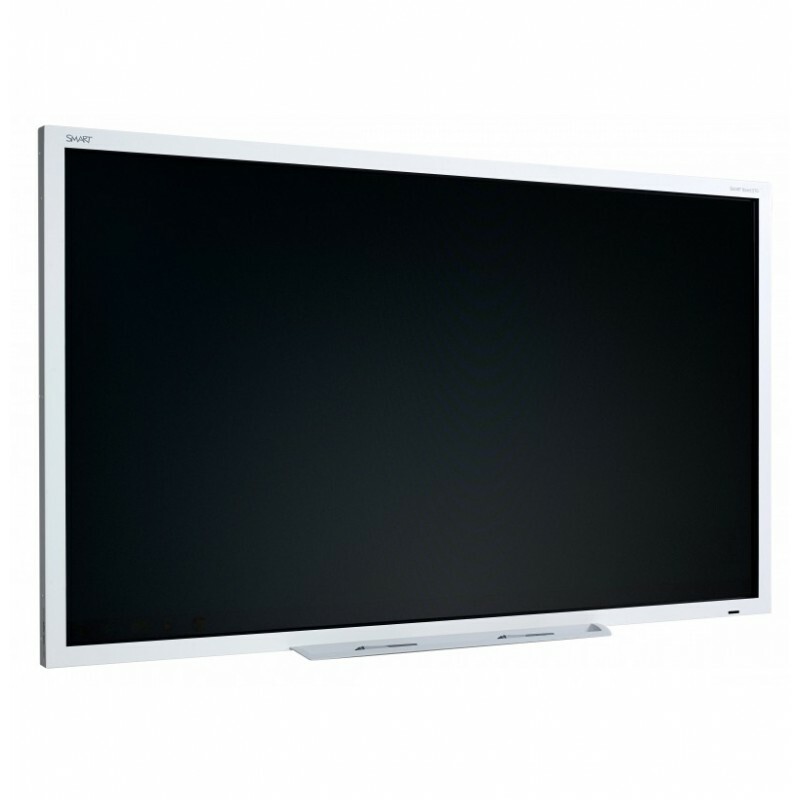 Whether you need a screen at the front of the classroom or another for individual and group work, the 4000 series is the future of teaching, learning and collaboration. The more accurate, natural and responsive touch experience from end to end. The fingers glide effortlessly over the surface and provides hours of use without errors with maximum comfort. Writing comes naturally and looks better with SMART Ink. Whether you're using a pen or finger, each stroke is a work of art. The realistic digital ink improves readability, so that teachers do not have to re-write and pupils contribute confidently. 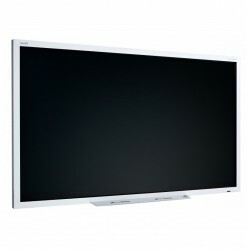 HD LED screens durable commercial grade show highly detailed images in 1080p. 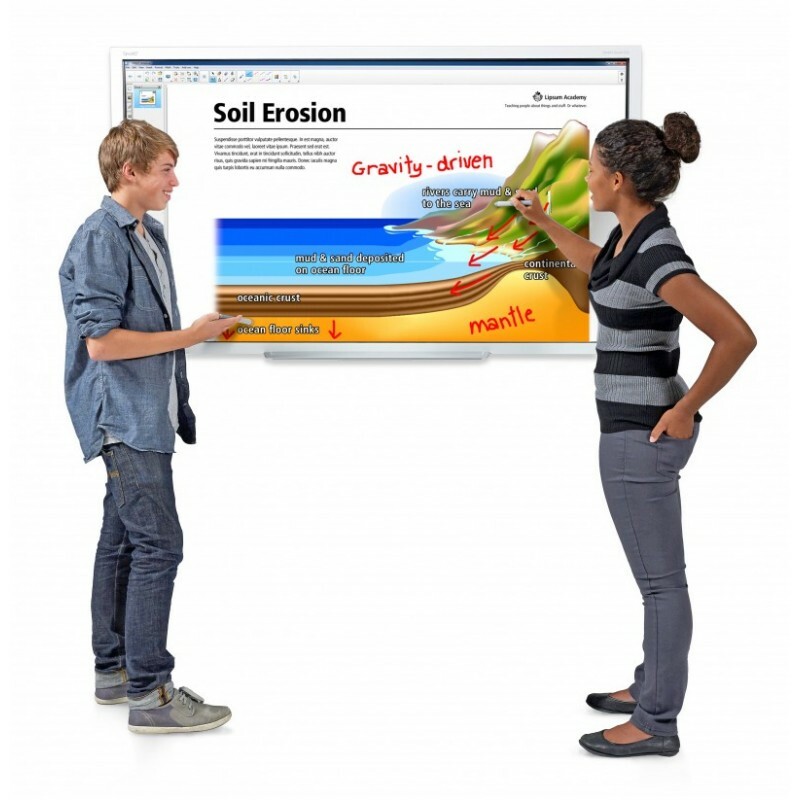 The antiglare surface holds the attention of the students regardless of the part of the classroom where they are seated. Downtime will eventually have to be arranging projector bulbs, annoying shadows, bright or dark areas and blur. With 8 simultaneous touch points for Windows, several students at a time can use gestures such as zoom in / out, rotate and invert. The natural learning experience develops skills of long-term cooperation are essential without even realizing students. The software who teaches the whole world has been optimized for use in interactive displays SMART. Create lesson plans in the same environment that will be lecturing. Created by teachers, for teachers, in order to inspire students in perfect harmony. You never need to worry about downtime in the classroom thanks to the 50,000 hours of content of impressive quality and reliable service, which exceeds the typical life cycles of other technologies. Unlike screens for the general public, we have designed our new generation of screens thinking in the classroom. When the time comes to replace it, you decide when to do it, as most suitable for your school. Accessories Two ergonomic pen and a tray. A remote control. VGA Cable 1.8 mts. USB cable 5 meters. Digital Mirage Service Spain S.L., Calle Carpinteros S/N, Parque empresarial Prado del Espino, Boadilla del Monte 28660, Madrid. A cookie is a small text file that is stored in your browser when you visit almost any web page. Its usefulness is that the web is able to remember your visit when you return to browse that page. Cookies usually store information of a technical nature, personal preferences, personalization of content, usage statistics, links to social networks, access to user accounts, etc. The purpose of the cookie is to adapt the content of the web to your profile and needs, without cookies the services offered by any page would be significantly reduced. If you wish to consult more information about what cookies are, what they store, how to eliminate them, deactivate them, etc., please go to this link. Session cookies, to ensure that users who write comments on the blog are human and not automated applications. In this way, spam is fought. Google Analytics: Stores cookies to be able to compile statistics on traffic and volume of visits to this website. By using this website you are consenting to the processing of information about you by Google. Therefore, the exercise of any right in this sense must do so by communicating directly with Google. Social networks: Each social network uses its own cookies so that you can click on Like or Share buttons. At any time you can exercise your right to deactivate or eliminate cookies from this website. These actions are performed differently depending on the browser you are using. Here is a quick guide for the most popular browsers. Web browsers are the tools in charge of storing cookies and from this place you must exercise your right to eliminate or deactivate them. 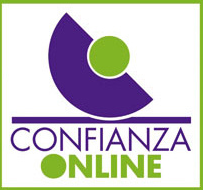 Neither this website nor its legal representatives can guarantee the correct or incorrect manipulation of cookies by the aforementioned browsers. In some cases it is necessary to install cookies so that the browser does not forget its decision of not accepting them. In the case of Google Analytics cookies, this company stores cookies on servers located in the United States and agrees not to share it with third parties, except in cases where it is necessary for the operation of the system or when the law requires such effect. According to Google does not save your IP address. Google Inc. is a company adhering to the Safe Harbor Agreement that guarantees that all transferred data will be treated with a level of protection in accordance with European regulations. You can consult detailed information in this regard on this link. If you want information about the use that Google gives to cookies we attach this other link.